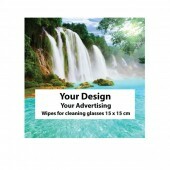 CLEANING WIPES FOR GLASSES	There are 12 products. 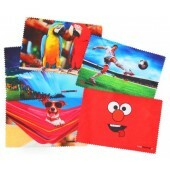 Cloth for glasses of microfiber with sublimation color printing is a modern and useful advertising medium for your brand. 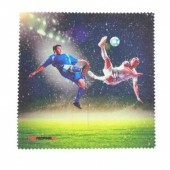 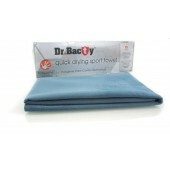 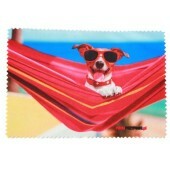 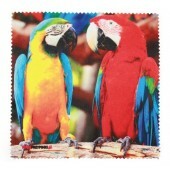 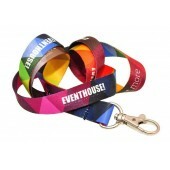 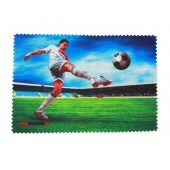 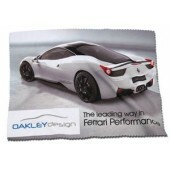 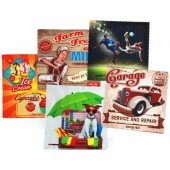 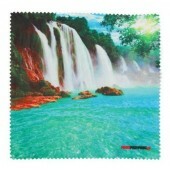 Microfiber can be printed in any way and dowonym color. 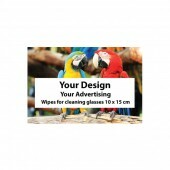 These modern and practical cloth or cleaners tablets, phones, smartphones and camera lenses and cameras may be printed in any way and can be made in any size. 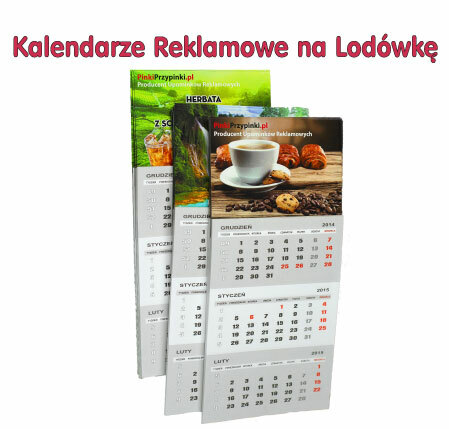 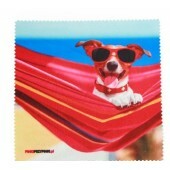 Cloth for glasses of microfiber manufacturer - see sample designs and graphics on our śiereczkach for eyeglasses.